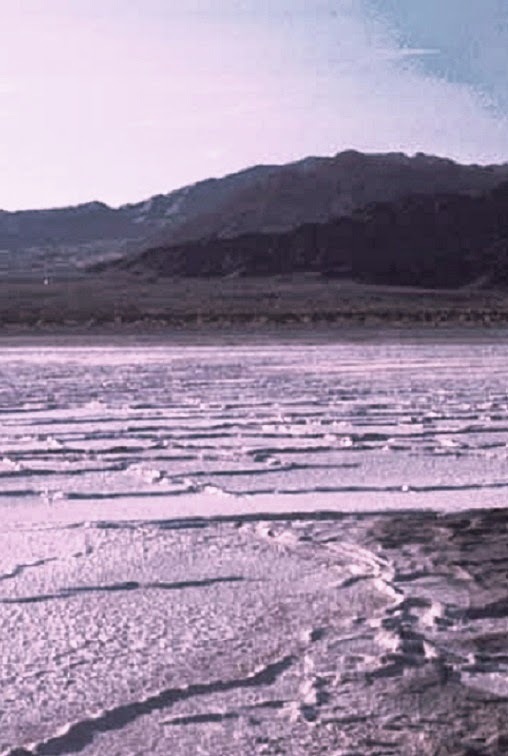 The mineral, calcium carbonate, we are discussing here is called caliche and gypsum is known as gypsiferous soil. 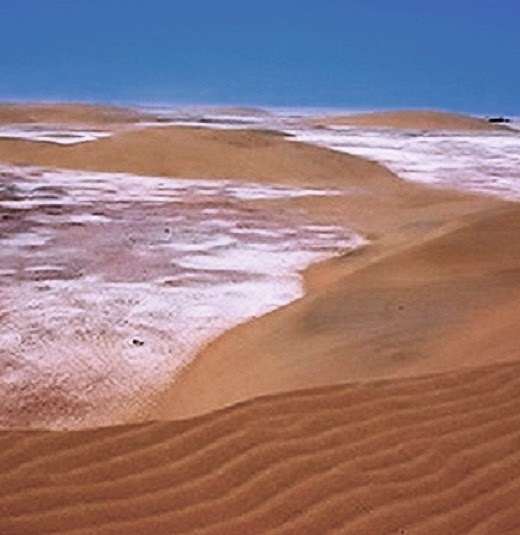 Sabkhas is marshes of coastal salt. Dear reader we are discussing here very dangerous type of soil that may result severe foundation settlement under infiltration of water. In arid region the water infiltration is very low and before development no problem is arisen. When a project is developed or surroundings are developed, water is available from many sources like leak in water or sewer pipes, irrigation process or watering in garden/lawn. This water when infiltrate into ground results settlement of finished or under construction structures.